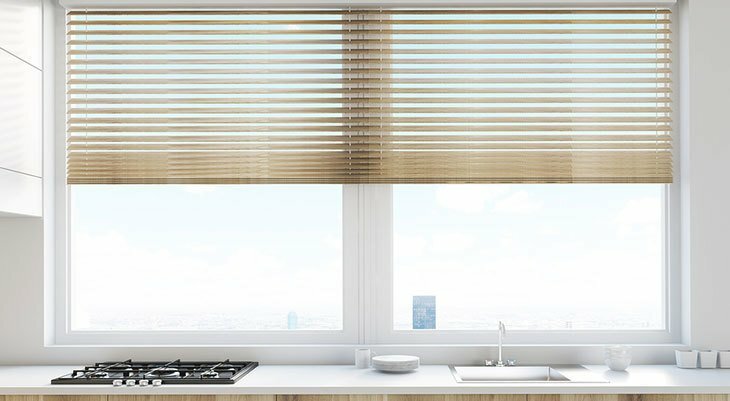 Window shades offer a great way to control the light for a room’s interior in the least expensive way. Traditional roll-up window shades are manufactured wide to accommodate the widest possible openings. Luckily, Palmer Ace Hardware has a helpful staff to assist you in getting the shades cut to the correct size for the windows in your home.